LONDON - Former Scottish Widows marketing director Mike Hoban has resurfaced at Directgov, the government's online portal for public information. Hoban will take up the role of director of communications and engagement. The former British Airways marketer is responsible for improving public awareness of the Directgov brand, across all marketing and communications channels. Hoban left Scottish Widows in September having taken on the role in August 2005. 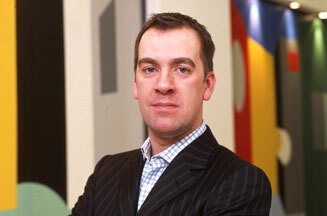 Previously Hoban had worked at Barclaycard as head of brand. In October, Miles Calcraft Briginshaw Duffy (MCBD) has won the £15m ad account for Directgov, following a four-way pitch against Chick Trott Smith, Farm and CHI & Partners.